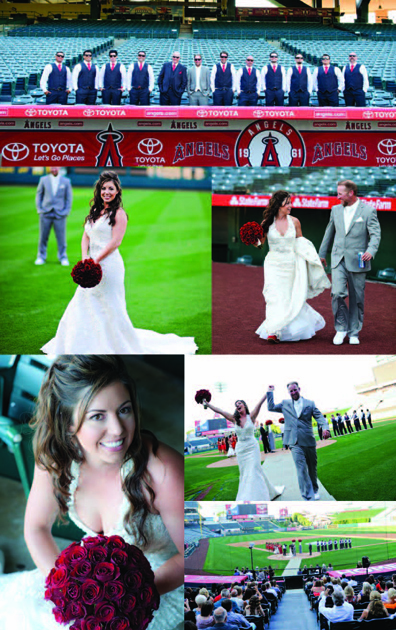 feature in oc bride magazine! 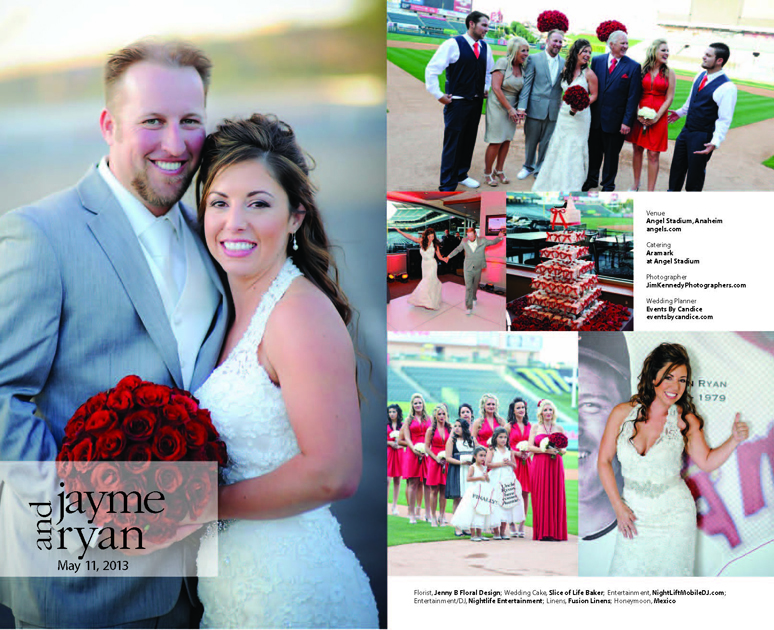 One of our favorite weddings of this season, Jayme and Ryan at Angel Stadium, was featured in the fall edition of the magazine! Take a look at the spread below! Thank you OC Bride! We love seeing our weddings in print!